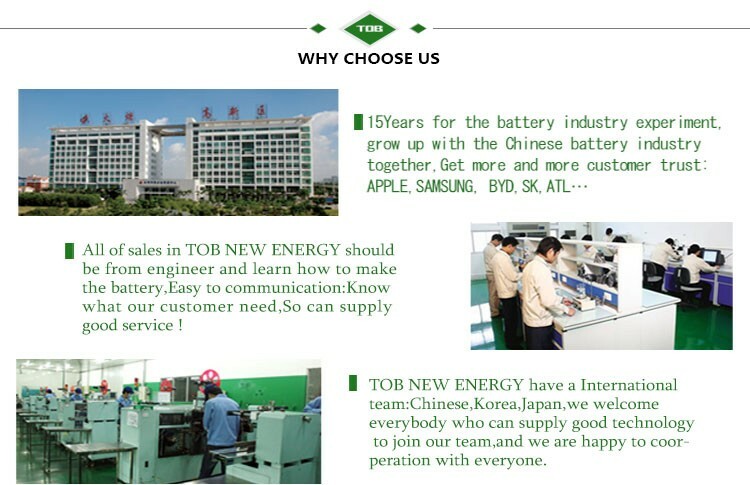 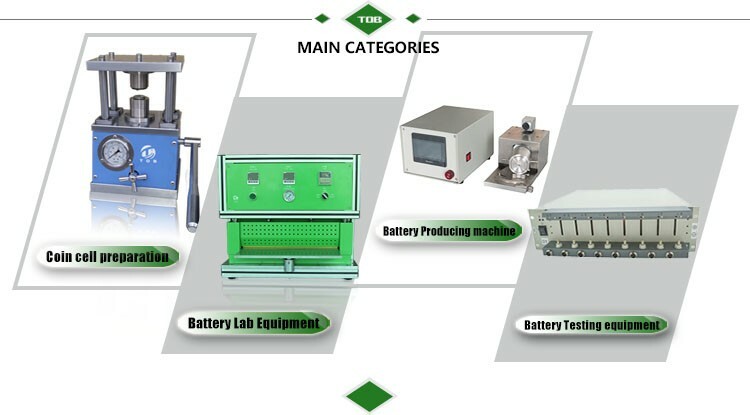 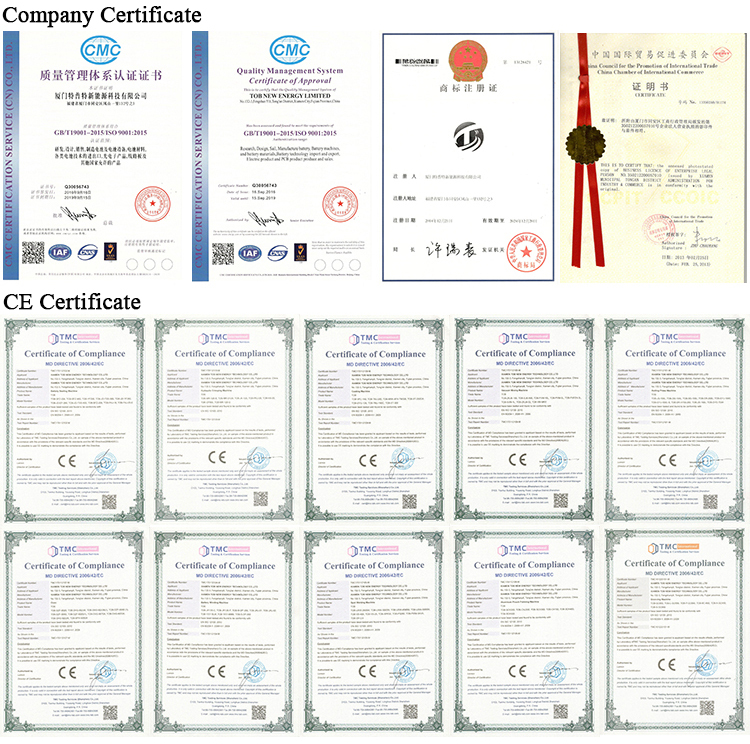 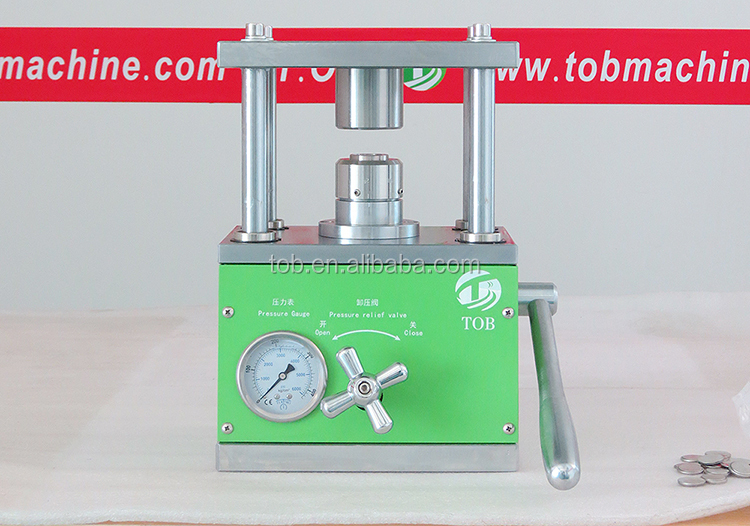 1 TOB-MR-120 coin cell crimper is a newly designed coin-cell sealing machine with lighter weight. 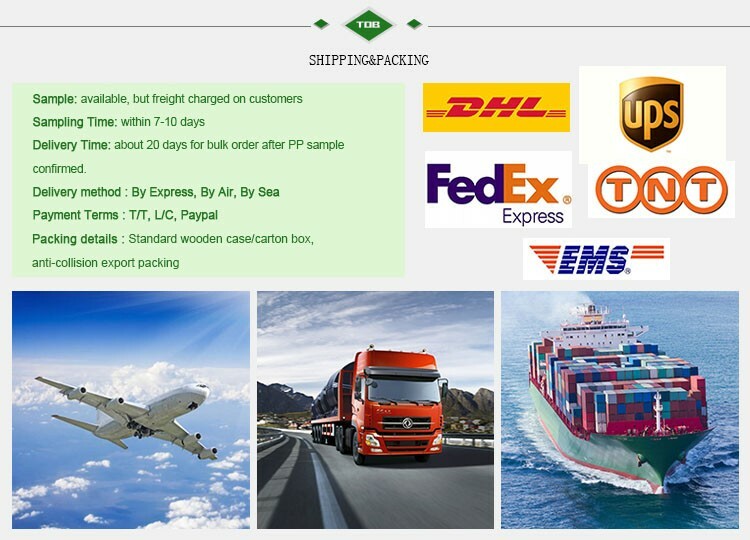 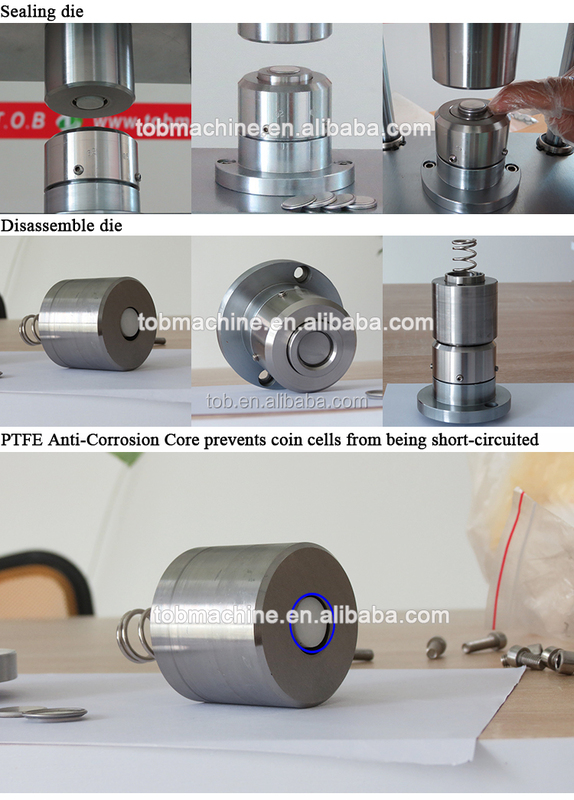 The crimper is suitable for sealing various types of coin cells such as CR2032,CR2025,and CR2016 with adjust the sealing line and without changing the die.It can also crimp CR2325, CR2450, AG3, AG5 and other special size cases with optional die sets. 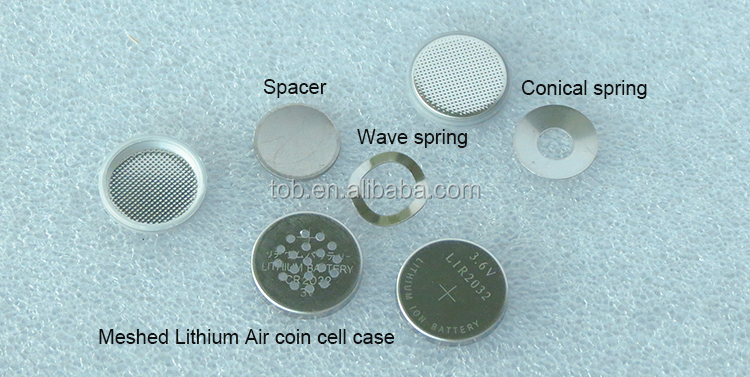 2 The upper die is provided with a seling cup inner screw spring mechanism,ensure in case the battery sealing clamp can not be removed,only the top screw clockeise and the button battery out. 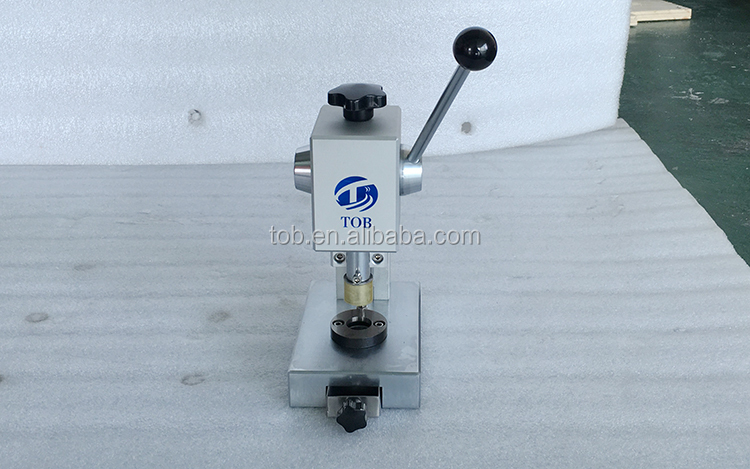 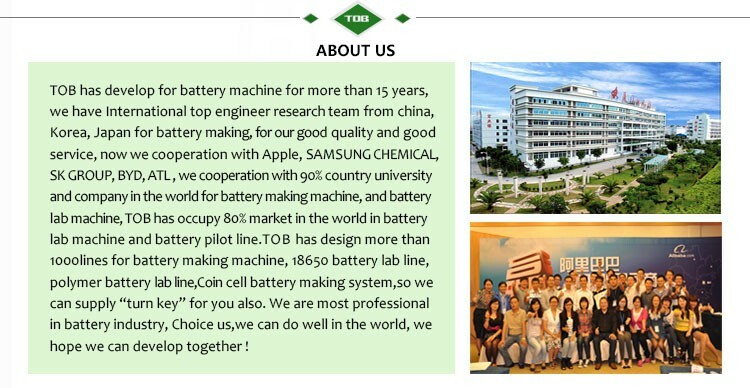 TOB-CP60 Coin cell disc cutter machine is used for coin cell electrode punching with customized cutting die.